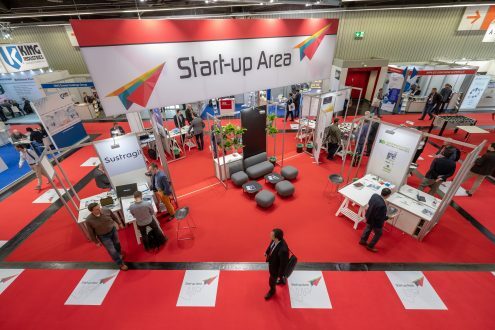 ALINA was selected and participated as exhibitor of the Start-up Area at European Coating Show 2019 form 19th to 21st March. 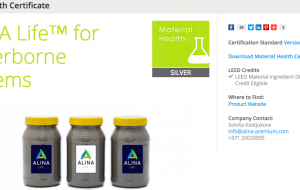 This was great opportunity to showcase ALINA innovative products and technology at the world’s leading trade show for the paint and coatings industry. 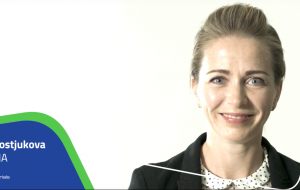 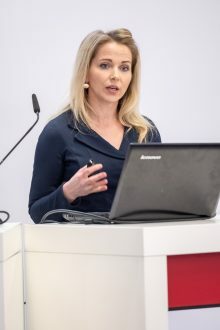 ALINA’s slogan “We help paint and coating manufacturers to develop biocide-free systems” and the presentation with the same title attracted great attention and ALINA received more that 50 request of to test ALINA products. 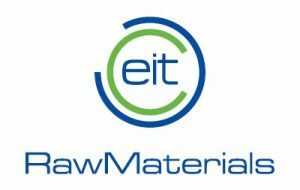 The opportunity to attend the European Coatings Show supported by AHK – German-Baltic Chamber as prize of German-Latvian Business Award 2018. 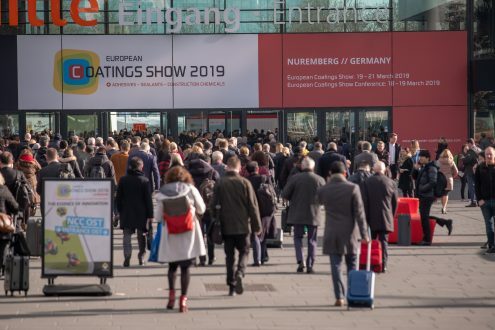 About European Coatings Show: The European Coatings Show set new records once again this year, underscoring its position as the leading show for the international coatings industry: about 30,500 trade visitors* (2017: 30,198) from 124 countries (2017: 120) seized the opportunity offered by this year’s event to learn about innovations in paint, coating and sealing compound manufacture from 1,156 exhibitors from 46 countries (2017: 40). 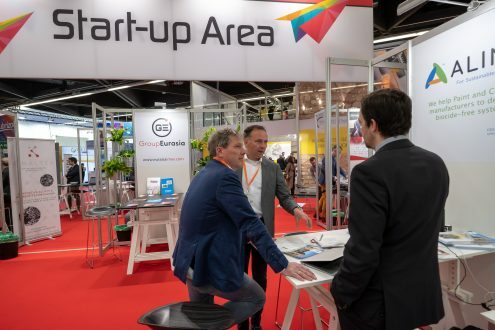 The exhibition area, extending to eight halls this year, turned the Exhibition Centre Nuremberg into the central platform for coatings experts from around the world to share ideas and experiences. 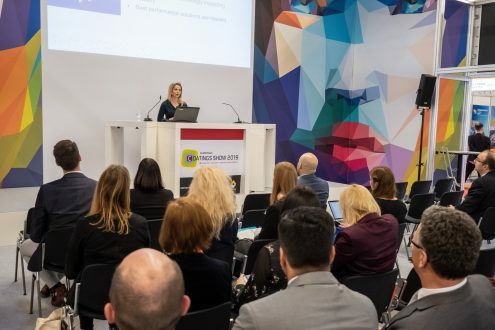 In addition to the trade show, the overlapping European Coatings Show Conference also proved a drawcard with an even more international presence: about 800 participants came from 54 countries to listen to the presentations by leading scientists and development experts.